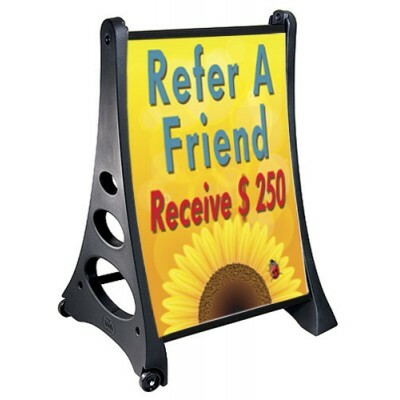 They can be used in your office or model homes. 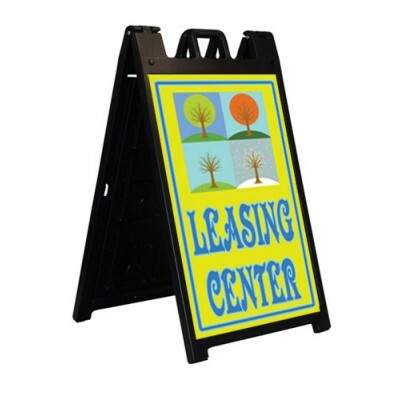 Use our framed office signs or even coroplast signs. 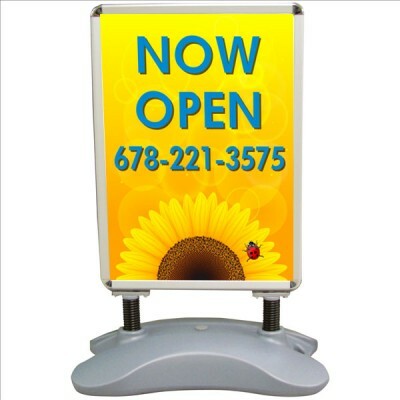 We have a variety and styles to choose from, but if you do not see what you need, call us. 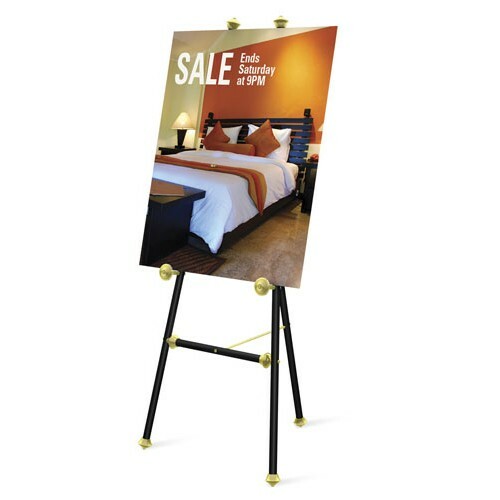 An attractive easel for your office or model home. 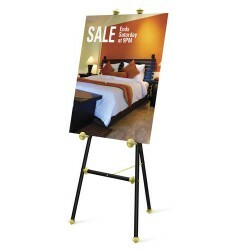 The easel has plated final ends and finishe..
An affordable easel for a variety of uses. 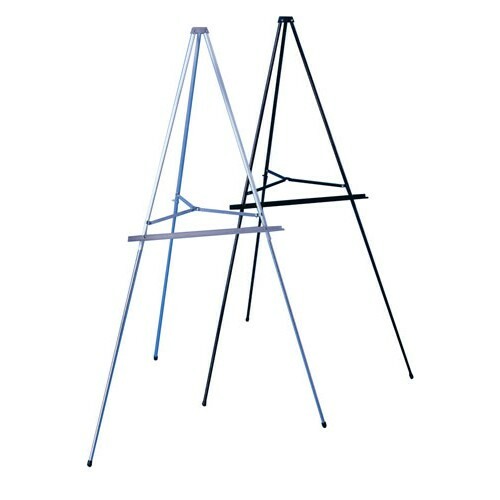 The easel is aluminum alloy construction so it is s..
A nice small easel for counters and table tops. 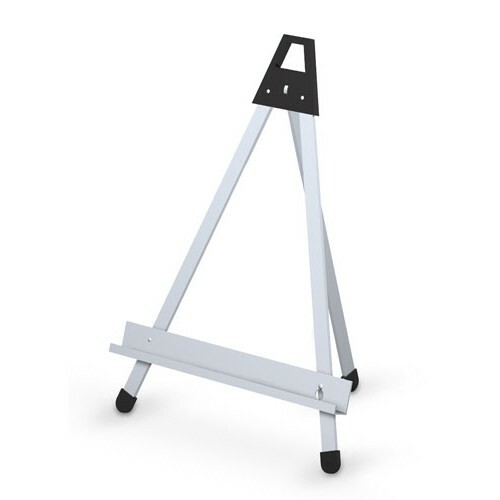 The easel is lightweight, strong aluminum allo..
A multipurpose easel for counters and table tops. 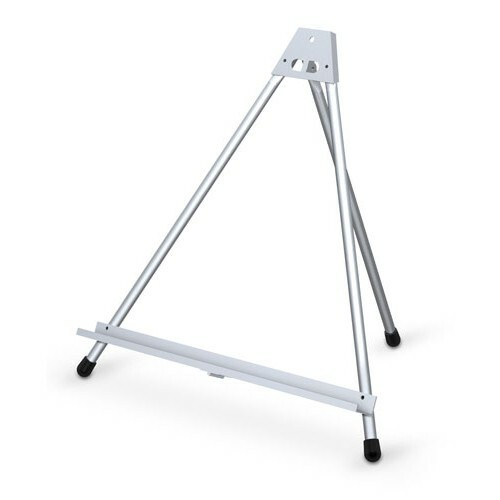 The easel is lightweight, strong aluminum al..